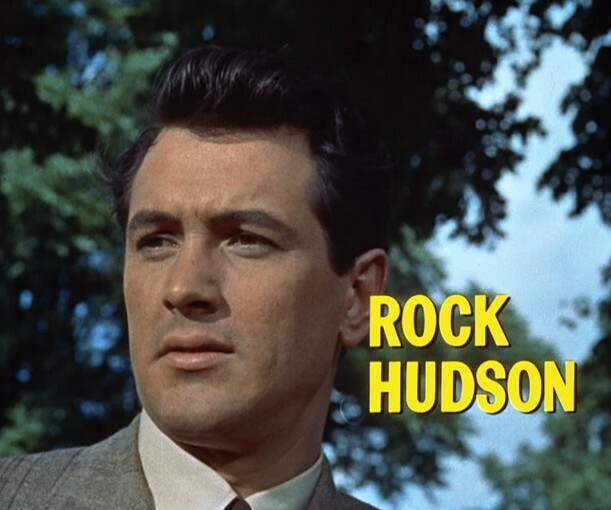 Rock Hudson (born Roy Harold Scherer, Jr. ( November 17, 1925 – October 2, 1985) was an American actor. Although he was widely known as a leading man in the 1950s and 1960s, often starring in romantic comedies opposite Doris Day, Hudson is also recognized for dramatic roles in films such as Giant and Magnificent Obsession. In later years, he found success in television, starring in the popular mystery series McMillan & Wife and the soap opera Dynasty. 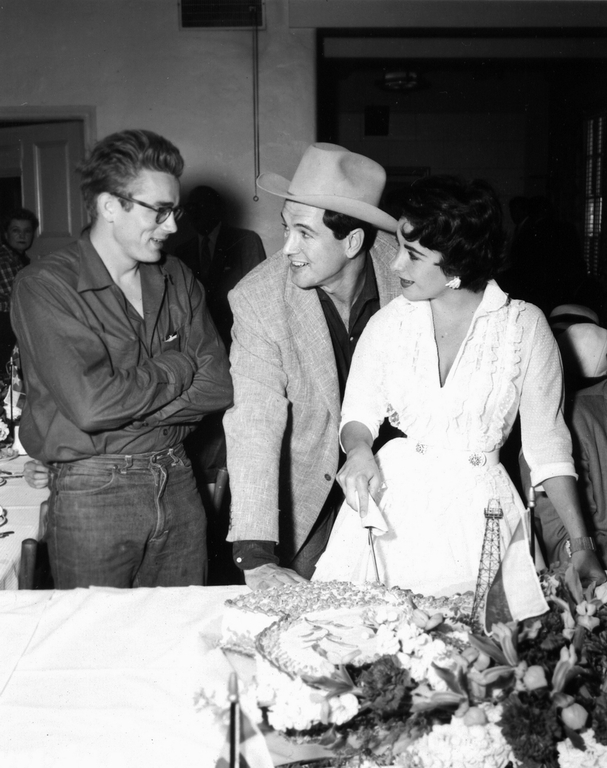 James Dean, Rock Hudson, and Elizabeth Taylor celebrate during the filming of Giant. Hudson was voted Star of the Year, Favorite Leading Man, and similar titles by numerous film magazines. The 6 ft 5in (1.96) tall actor was one of the most popular and well-known movie stars of his time. He completed nearly 70 films and starred in several television productions during a career that spanned over four decades. Hudson died in 1985, becoming the first major celebrity to die from an AIDS-related illness. The lovely Kim Novak attempts to stump the blindfolded panel on this episode of the classic early TV quiz show, What’s My Line?